Sensitive sleepers rest soundly with smooth, hypoallergenic and eco-friendly Tencel Lyocell fibers. Promotes a pleasantly dry, yet static-free climate. 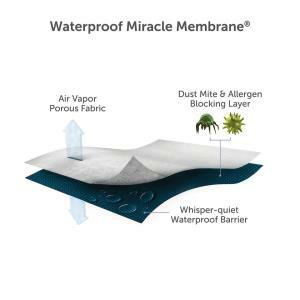 This wicking fabric keeps you cool and dry as it moves sweat away from the body. 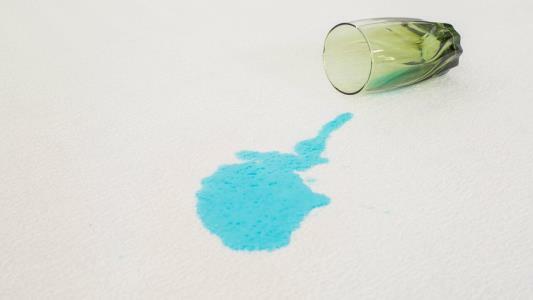 Moisture management reduces bacteria naturally, stopping odors before they start. 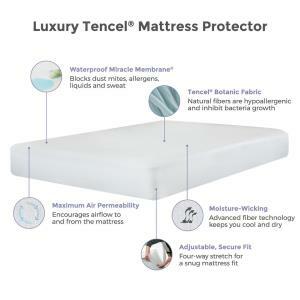 The Cloud Mattress Protector Twin Extra Long Water Proof Mattress Protector with Tencel Lyocell Botanic Fabric by Protect-a-Bed at Value City Furniture in the New Jersey, NJ, Staten Island, Hoboken area. Product availability may vary. Contact us for the most current availability on this product. The Cloud Mattress Protector collection is a great option if you are looking for Mattresses in the New Jersey, NJ, Staten Island, Hoboken area. 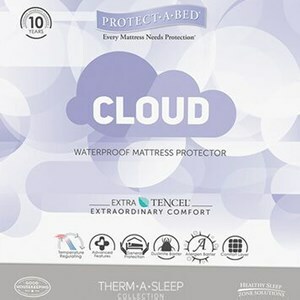 Browse other items in the Cloud Mattress Protector collection from Value City Furniture in the New Jersey, NJ, Staten Island, Hoboken area.